Shadowgraphy (or Ombromanie) is the art of using hands to form figures onto a screen using shadows. Its origins go back to 850 AD in Indonesia and (618-907) in China during the Tang Dynasty. It was made popular by Félicien Trewey (1848-1920), a French entertainer who travelled in Europe and America giving shows at music halls. He was billed as ‘Mons. Trewey, the Fantasiste, Humoristique, in his Shadowgraph Entertainment’. 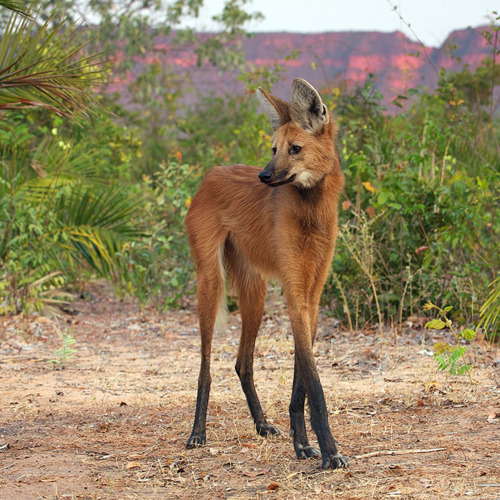 This entry was posted in Cinema, Environment, Photography and tagged Brazil, Cerrado, Giant Anteater, maned wolf, Ombromanie, Shadowgraphy. Bookmark the permalink.